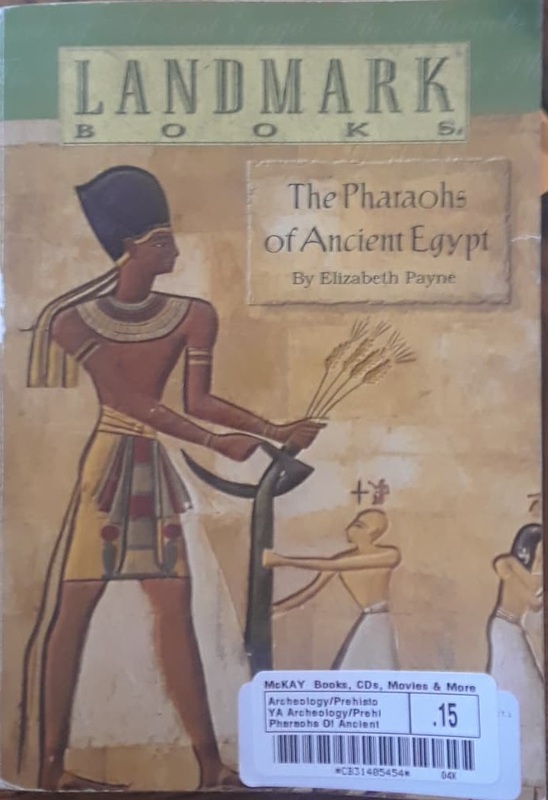 So, I’ve been slowly reading a little book about Egypt because we’ve been studying ancient Egypt. I finally put together the annual Nile River flooding with why/how there was a famine in Egypt–the famine that Pharaoh dreamed about. Every year, the crop was dependent upon the rains happening in the upper Nile regions, so the Nile would flood, the Egyptians would conserve the water in their irrigation system, be blessed by the rich silt that flowed down, and be able to grow crops. Egyptians believed their god Hapi caused the flooding. They also believed their Pharaoh was a god. All this becomes very significant cultural information surrounding the story of Joseph, and how God caused both the years of abundance and the years of famine. Next, I was pondering the Egyptians’ beliefs about the afterlife, and the elaborate processes they went through to preserve bodies; the massive wealth they stored in the tombs with the mummies…. How it all must have seemed so real, so important, so impressive, so believable. But still their bodies are destroyed– useless, disemboweled of their organs, examined and x-rayed. Robbers and museums enjoy their treasure. So those are some lessons from studying this ancient culture. Now I’m very interested to start a timeline to see parallels of whose lives intersected.